A new comer has appeared, and he’s not fixing up cars. But he will be bringing more joy to our shop. 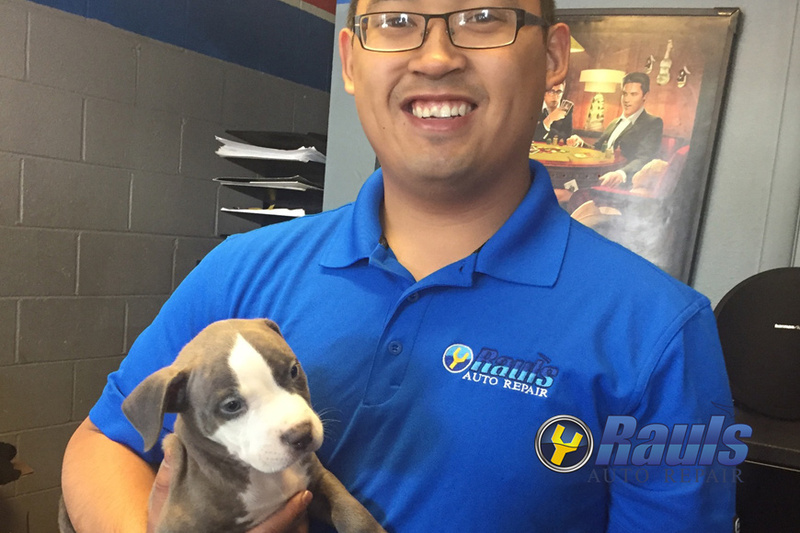 So come down for the puppy, and stay for the Auto repair.